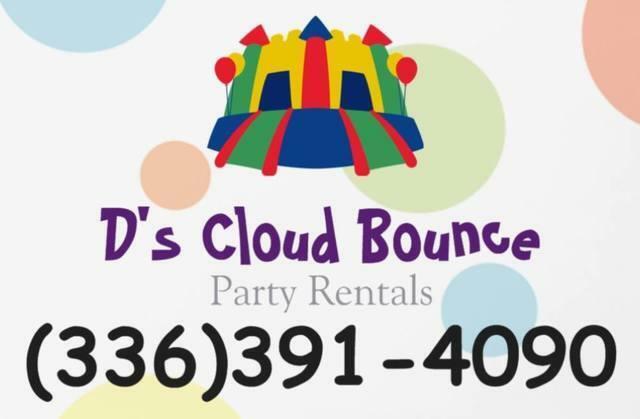 D's Cloud Bounce Party Rentals is a family owned and operated, small business, located in Davie County, North Carolina. We pride ourselves in professionalism and maintaining our great reputation. 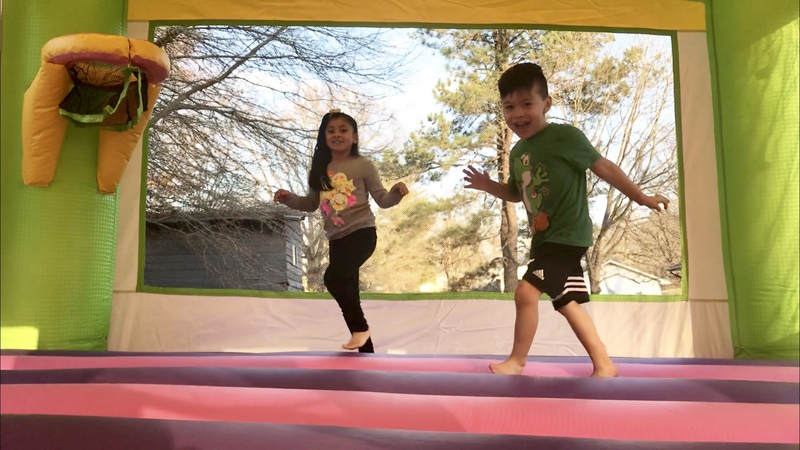 We carry a vast variety of inflatables ranging from regular bounce houses to the biggest and baddest water slides around, concessions and games as well, just to name a few. We love all of our customers and take their safety very seriously when setting up all inflatables. We strive to keep our excellent reputation by making sure that all of our inflatables are clean and safe for everyone to enjoy. We look forward to providing the most fun for everyone, while keeping safety our #1 priority.